In this edition of Dubspot Radio Podcast, Brooklyn-bred DJ/producer and Dubspot NYC staff member Cliff Callender a.k.a. SicksentZ performs a live set using Ableton Live and Push! 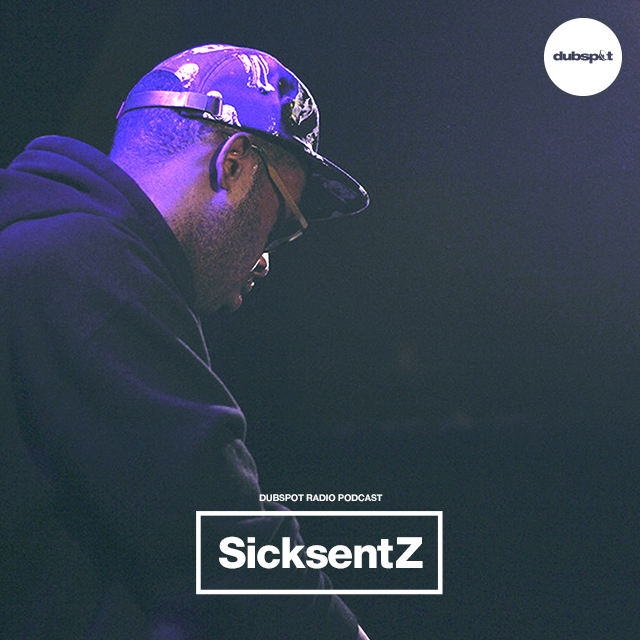 Following his set, SicksentZ sat down with us for an exclusive interview. Brooklyn born producer and DJ SicksentZ has found a lot of recent success as the gap between hip hop and electronic music continues to fade. With production that draws from both Rinse FM and Rawkus, he’s been tapped for work with Danny Brown, G-Side, Flatbush Zombies and longtime friends Mr. MFN eXquire and Lakutis. As a live producer and remixer, he’s been asked to tour with various hip hop heavyweights, including El-P and Killer Mike during their infamous Into the Wild Tour in 2012, and Run the Jewels tour in 2013. In our exclusive interview, SicksentZ delves into his creative process, which began at the age of 13 with Fruity Loops 1.5 and evolved into Ableton, which supports his non-conventional method of creating the melody first — “I’m one of those weird people who doesn’t start with drums”. He also talks about growing up in Brooklyn, attending choir practice with his mom, having DJ parents and how all these elements have shaped his sound and love for music. SicksentZ also delves into the “beat community” differences between the LA and NY and how that community in New York is changing. Keep up with SicksentZ on Soundcloud, Facebook and Twitter.